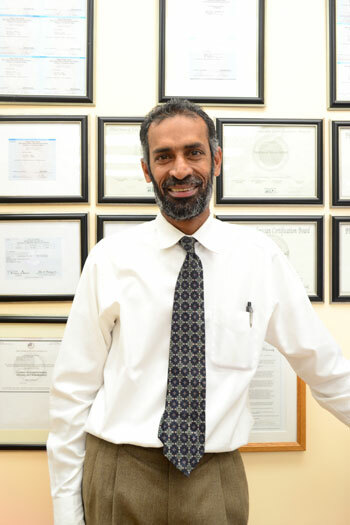 Ashraf Latif is the owner and CEO of Sheefa Pharmacy in East Orange, a very successful business. He was given the “Jewel of the City” award a few years ago for his outstanding contributions in Essex County. He also has extensive training in Diabetes Education & Pharmaceutical Compounding. Sheefa Pharmacy is the only pharmacy accredited by PCAB for compounding in Essex County, NJ. Ashraf is also a very community oriented person; active in all areas of life. He is working with the City of Newark in many Community Outreach Programs, from soup kitchen to clean-ups. He is currently a sponsor of Paws 4 Liberty, an organization which trains and provides service dogs to veterans in need. He is a member of the FBI Citizen’s Academy and involved in many Outreach Programs to assist the Neighborhood in areas of Newark. He works with Leaders in other organization at the Roseville Avenue Round Table. He is involved with Youth Mentoring at the NIA Masjid & Community Center and had developed and implements many current Youth Training Programs. Ashraf Latif is a graduate of Long Island University and has a Pharmacy degree. 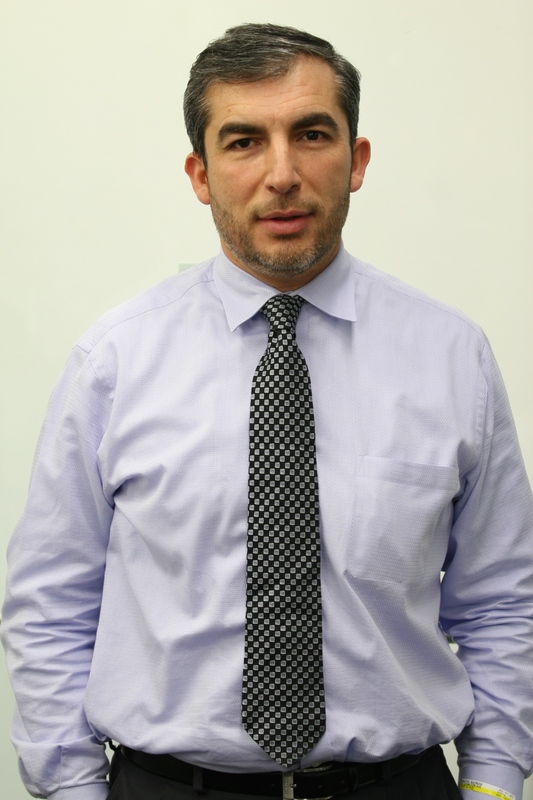 He was featured in the University’s 125th year Anniversary to represent the face of the 1990’s, and is a regular face on Campus in interview sessions for LIU Pharmacy Program applicants. Ashraf resides in New Jersey with his wife, 3 daughters and a son. You can sync all your prescriptions to be refilled on the day of your choice each month, for one convenient pickup. Search medications, health new, clinical trials, & more.